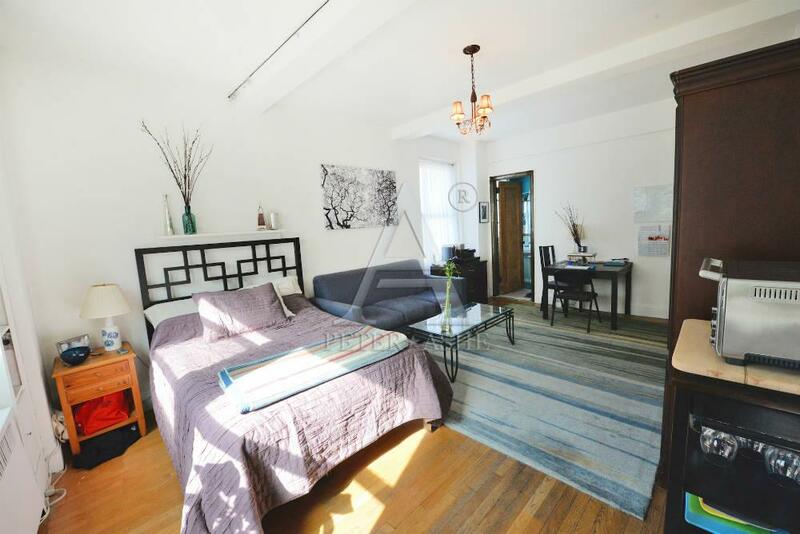 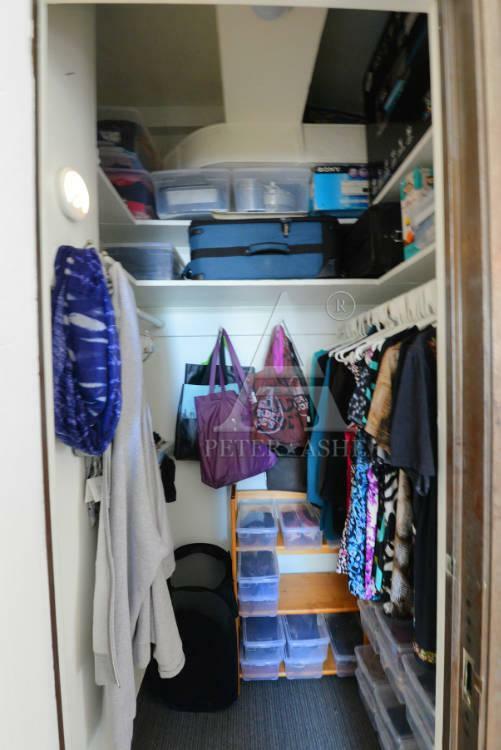 Full service building with 24 hour doorman, live-in super, laundry room and bike storage. 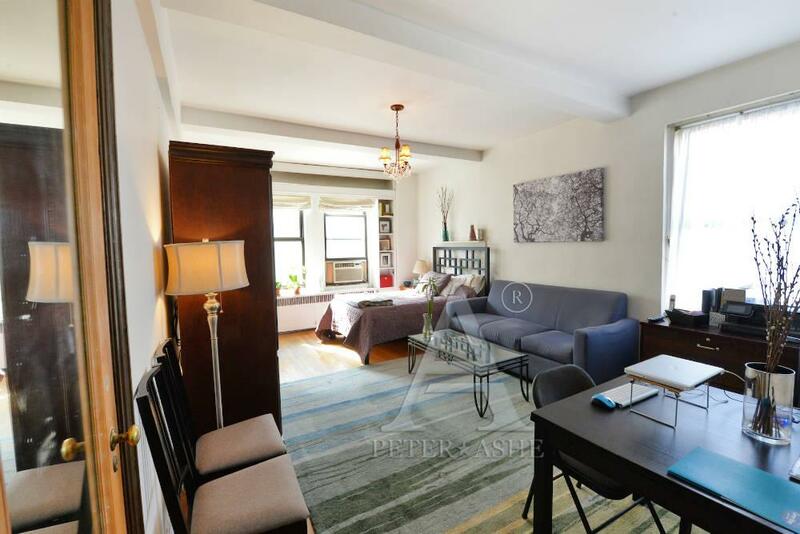 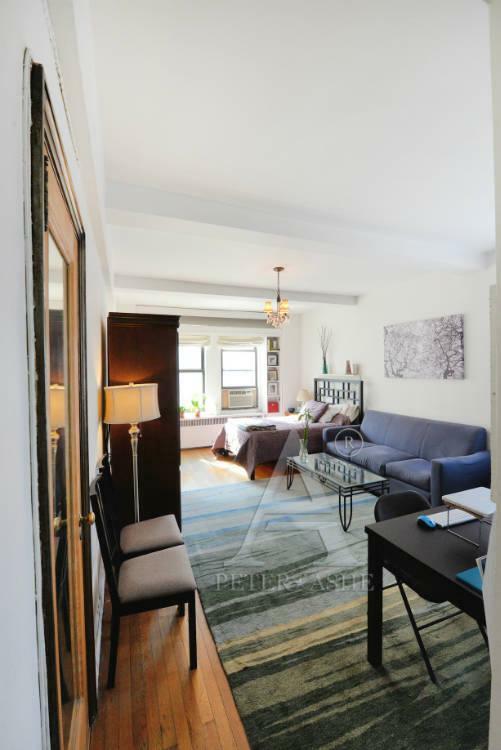 Close to Central Park and Lincoln Center. 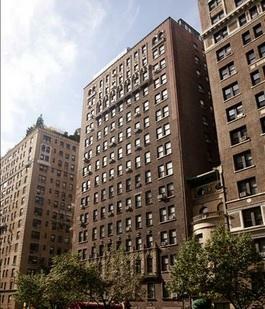 This building was designed by Emory Roth, New York City's best architect of Prewar Apartment Buildings.